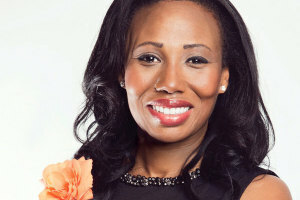 Che is CEO of 6MY and is one of the most innovative and energetic motivational business coaches coming out of Canada. She is a leading authority on Employee Engagement, Wellness, Mindfulness, Creativity, Diversity and Personal Development. 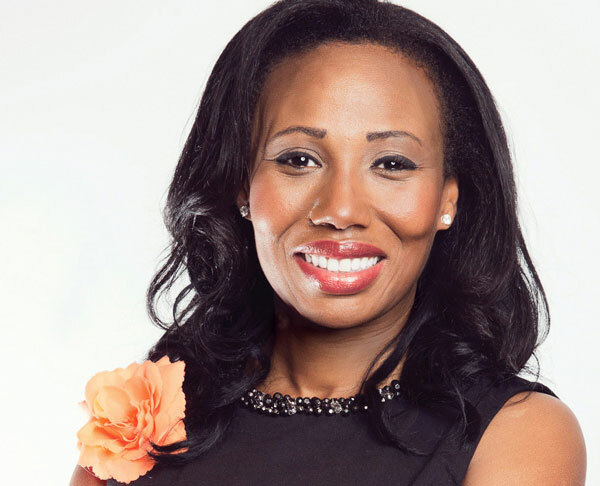 Che is an inspiring keynote speaker, has trained thousands of executives, run for public office and provides executive training for Fortune 500 companies. She was a Researcher for the Ontario Science Centre, Senior Advisor for Human Resources for the University Health Network and a leader in the fields of employee engagement, human resources and creativity. She is the Founder of The Children’s Media Museum, Founder of St, Joseph Employee Mindfulness Centre, Marville Media and The Monkey and The Lotus Studio.